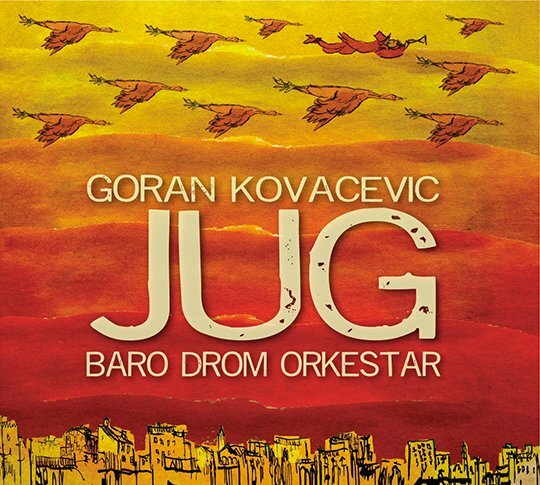 With more than 400 concerts throughout Europe, including festivals, theaters, and clubs, three albums and lots of collaborations, Baro Drom Orkestar are one of the best in the world music scene. 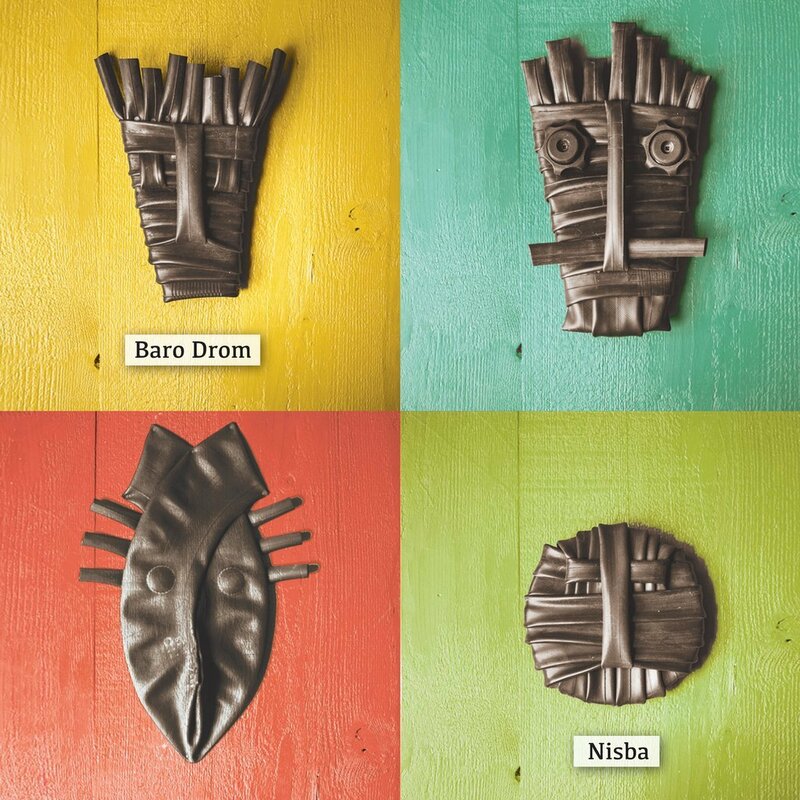 This quartet was born with a passion on fiery rhythms of Eastern Europe and melodies of the Mediterranean area developing their own original language over the years.. In their new compositions there are Brazilian sounds and echoes of Mongolian music and Middle Eastern colors also thanks to ancestral instruments such as berimbau and Udu mixed by accordion and violin melodies vintage Farfisas and distorted double bass for an unusual hypnotic dances. A new world of sounds which doesn’t betray the energy and style that has always distinguished the band. 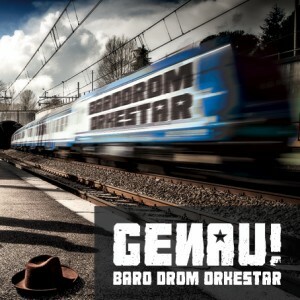 NISBA is Baro Drom Orkestar’s third album, after GENAU and JUG. . 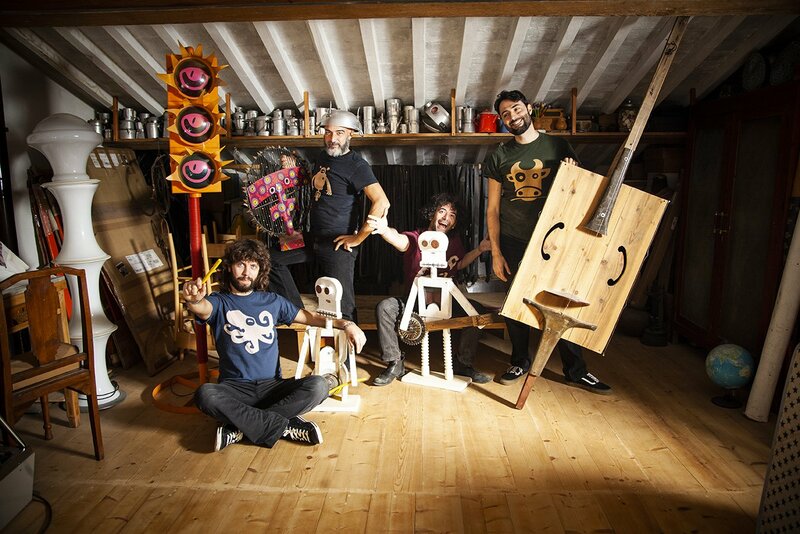 In 2013 and 2016 they were the opening act twice for GORAN BREGOVIC and SUD SOUND SYSTEM.